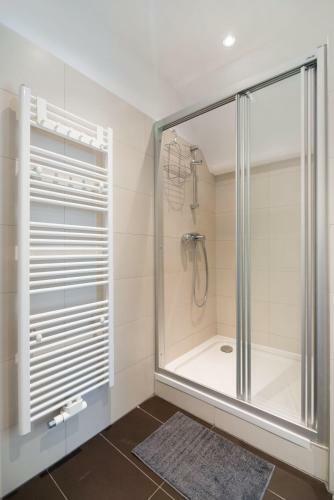 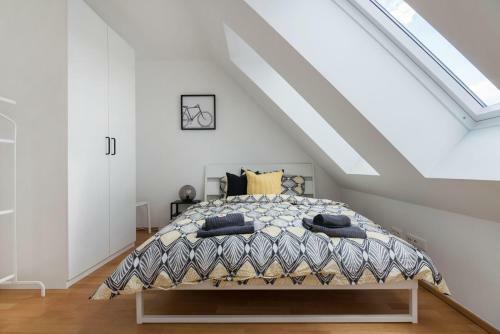 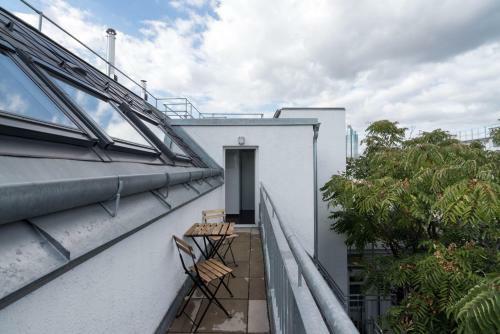 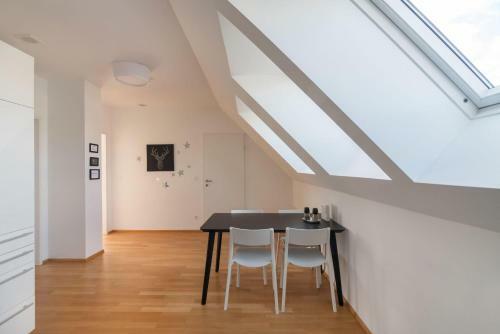 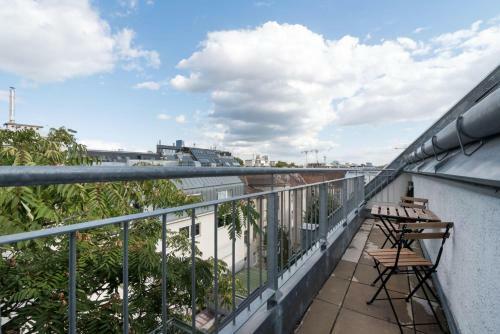 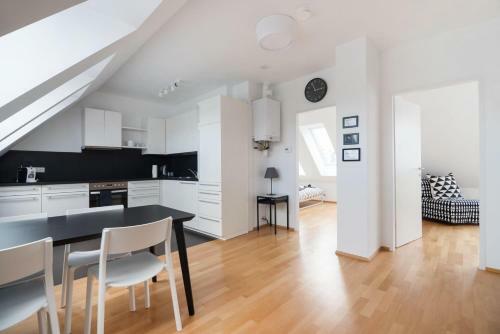 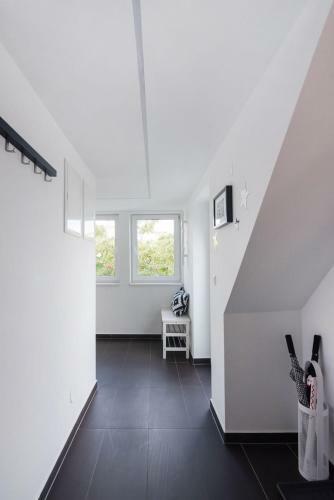 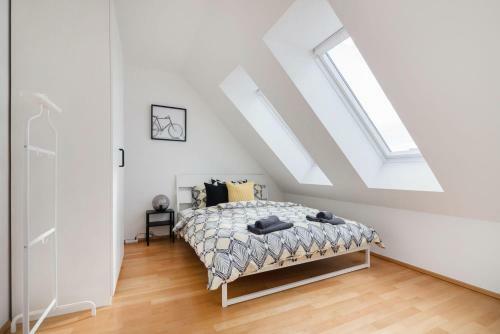 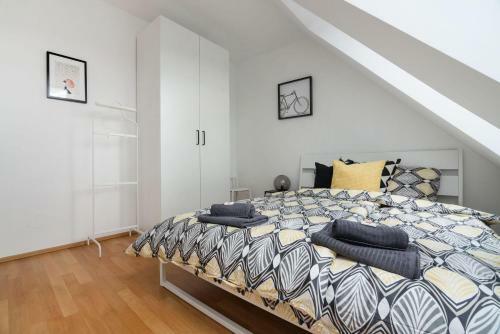 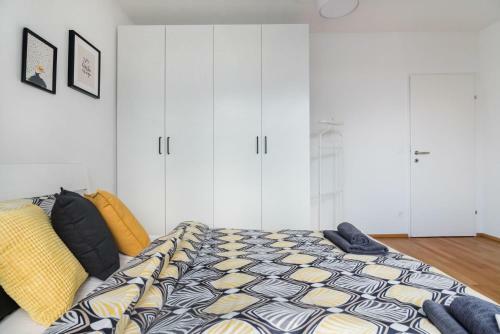 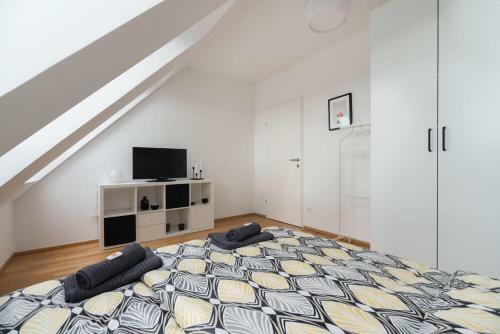 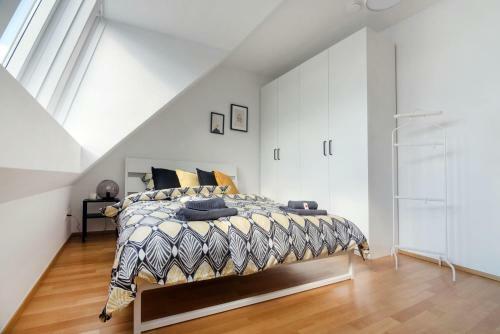 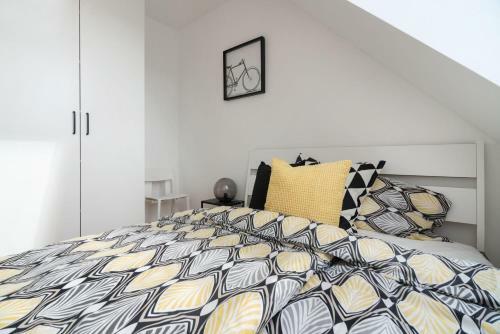 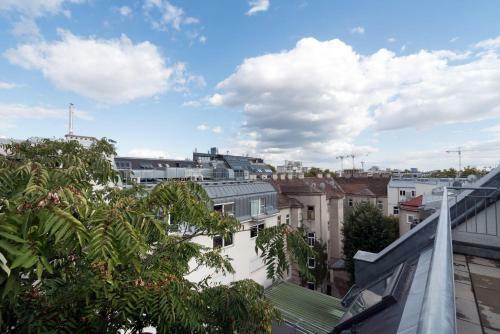 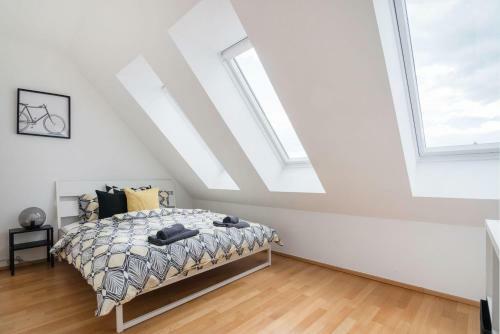 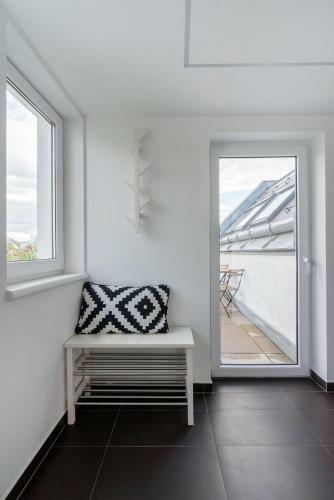 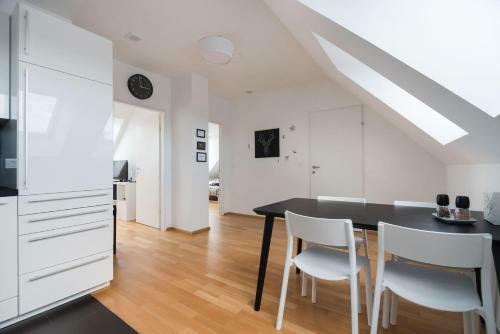 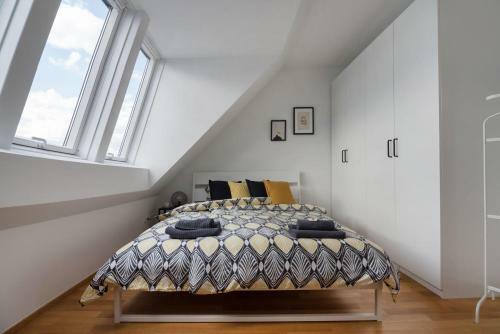 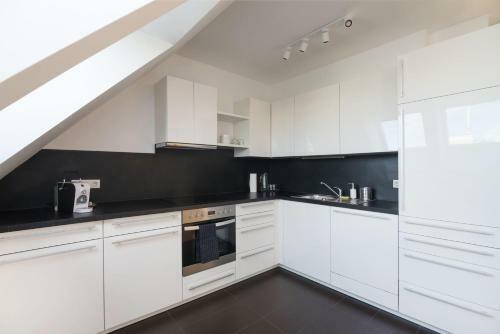 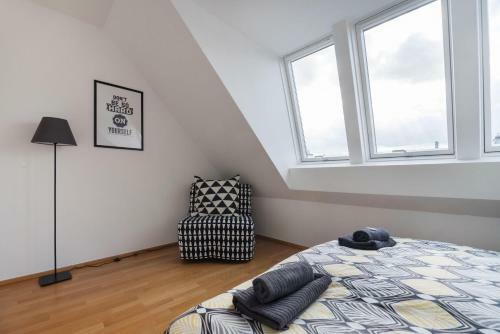 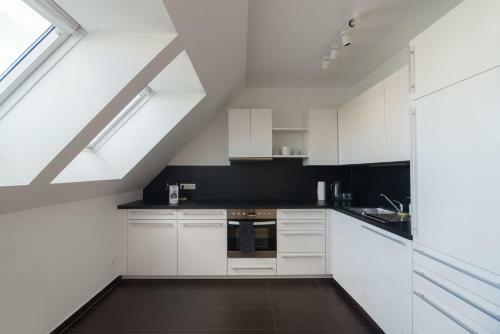 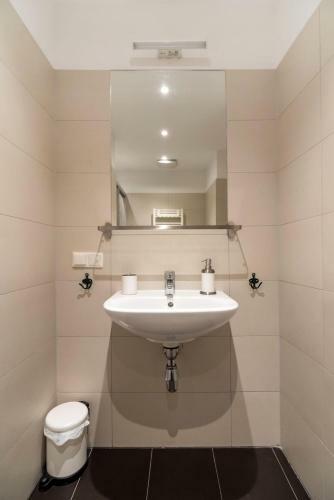 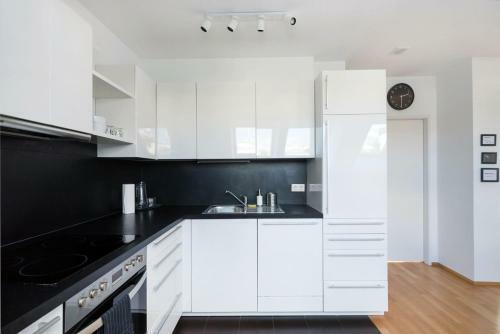 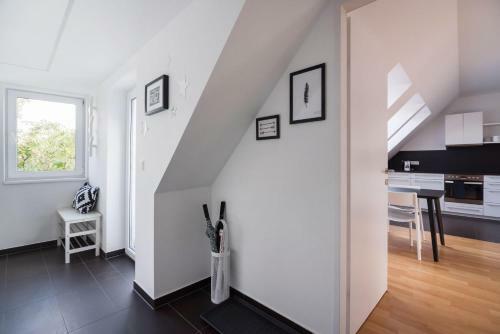 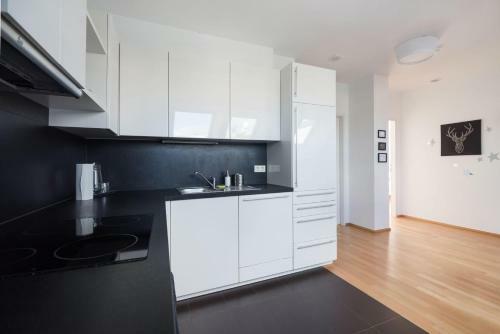 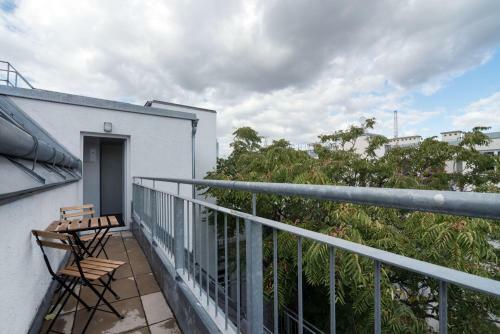 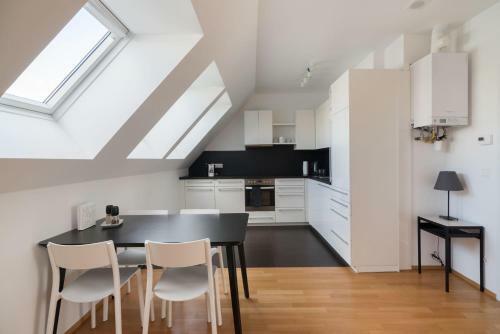 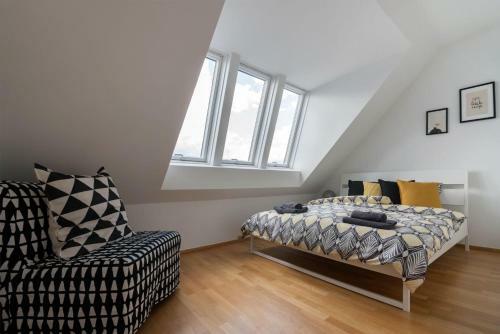 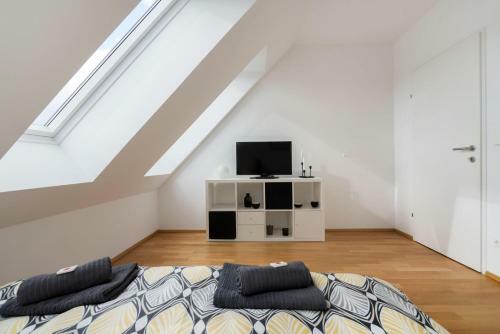 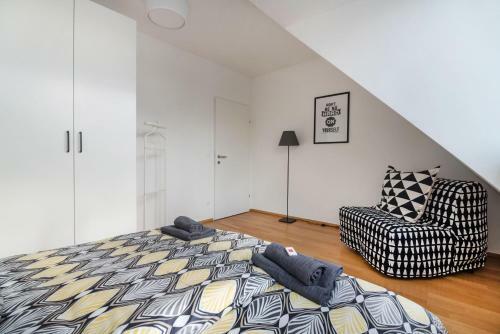 Set 2.4 km from Vienna Prater, 2.4 km from Giant Ferris Wheel and 3.4 km from Austria Center Vienna, Stylisches-Penthouse-mit-Terasse-in-Ruhelage-nahe-dem-Zentrum offers accommodation situated in Vienna. 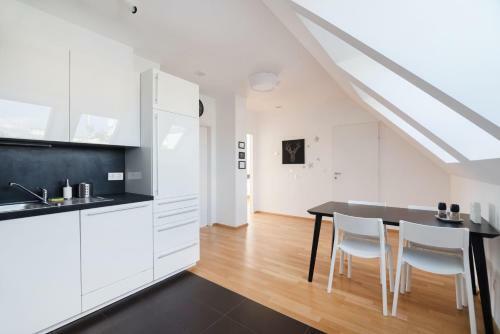 The property is 3.9 km from Danube Island. 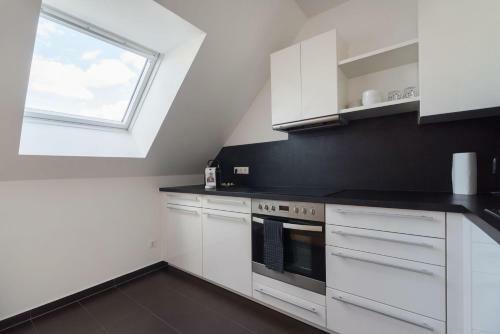 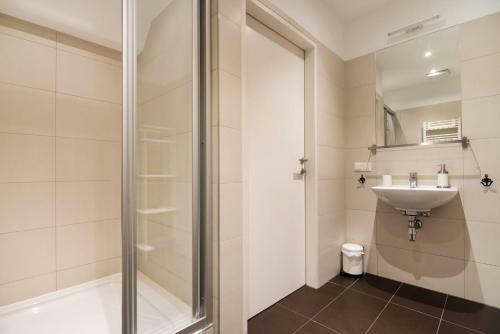 With free WiFi, this apartment features a TV and a kitchenette with a dishwasher and toaster.